Are you a pastor desiring to commit wholeheartedly to "Bringing Jesus to the North Central United States through planting and growing healthy congregations advanced by boldly apostolic leaders working synergistically together?" Throughout the year, the NCC, a collection of 60+ churches, camps and agencies may experience an opening for ministry positions. If you wish to be considered, and would like to serve Christ through the FMCUSA in Iowa, Illinois, Minnesota, North/South Dakota, Missouri or Wisconsin, feel free to connect with us. To apply, send your resume and the completed application to Supt. Mike Hopper. A part-time pastor is being sought for the Free Methodist Church in Chillicothe, Missouri. This congregation has an average attendance for their blended-style worship service of 50 – worshiping in a sanctuary that seats 180. In addition to worship services, the church has ministries for children, youth, and adults. 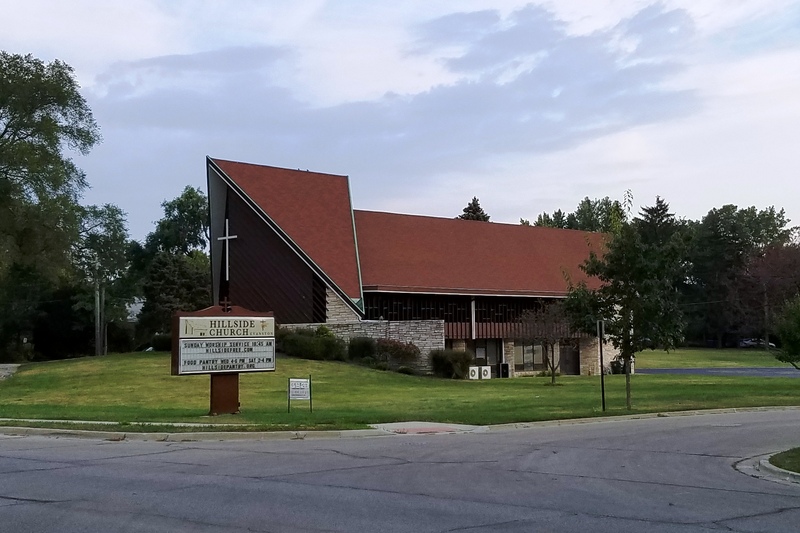 A full-time pastor is being sought for the Hillside Free Methodist Church in Evanston, Illinois. 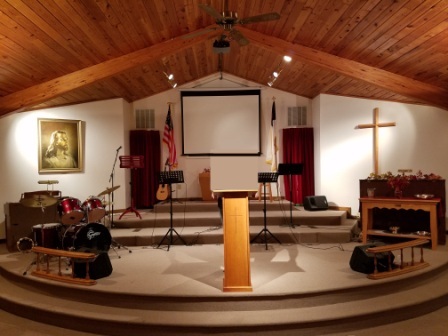 This congregation – whose current pastor is retiring – has an average attendance for their blended-style worship service of 40 – worshiping in a sanctuary that seats 180. In addition to worship services, the church has ministries for children, youth, and adults during the week, and provides a food pantry that serves about 2,000 families each month. Evanston is located about 12 miles north of downtown Chicago (bordered by Chicago to the south, Skokie to the west, and Wilmette to the north) and has a population of about 75,000. This North Shore community is the home of Northwestern University, and also located within the city limits are two top-flight medical centers – Evanston Hospital and Presence Saint Francis Hospital. The median household income in Evanston is more than $70,000. 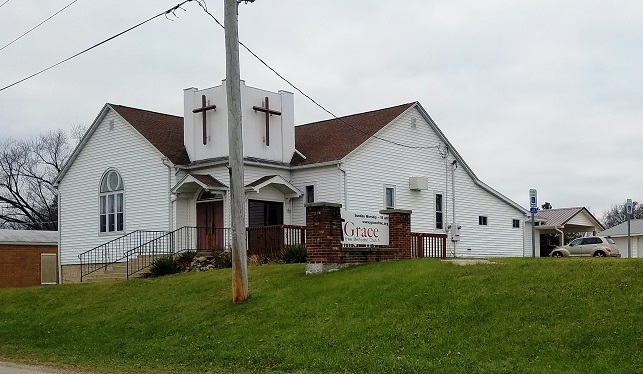 A full-time pastor is being sought for the Grace Free Methodist Church of McConnell, Illinois. This congregation has an average attendance of 65 for their blended-style worship service – worshiping in a sanctuary that seats 125. In addition to worship services, the church has ministries for children, youth, and adults. McConnell is an unincorporated community of about 300 persons in Waddams Township in Stephenson County, Illinois, and is located about 5 miles southwest of Orangeville, IL. Another 3,000 persons live in nearby communities. A caring pastor who can provide practical and insightful Biblical messages, who can equip individuals for ministry, and who is able to reach out to new families in this rural setting is being sought. A parsonage, utilities, and full-time salary are provided for the pastor. To apply, send your resume and the completed application to Supt. Mike Hopper at suptmike@nccfmc.org . 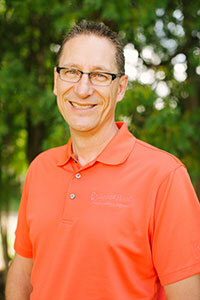 An Outreach Manager for “Good in the Hood” and the Bloomington (MN) Cedarcrest Church is being sought. This is a practitioner ministry position that enables one to develop, practice and strengthen their job and ministry skillsets. Our objective is to offer a platform of opportunities that include the following: Evangelism/Discipleship, Service Learning, Church and/or Pastoral Leadership, Cross-Cultural Ministry and Partnership Engagement.